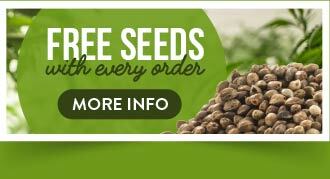 The Original Seeds Store presents Chronic Monster XXL cannabis seeds created by the breeder Victory Seeds (See all Victory Seeds). Chronic Monster XXL reports a THC content of 21.00%.classed as High THC level. Chronic Monster XXL hasn't won any cups or awards yet.